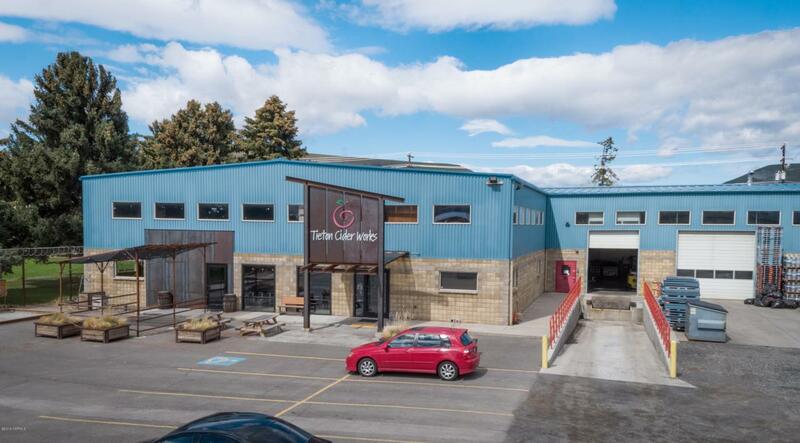 33,541sf warehouse (on ground floor) with an additional 10,000+sf in mezzanine on 2.14 fully fenced acres. 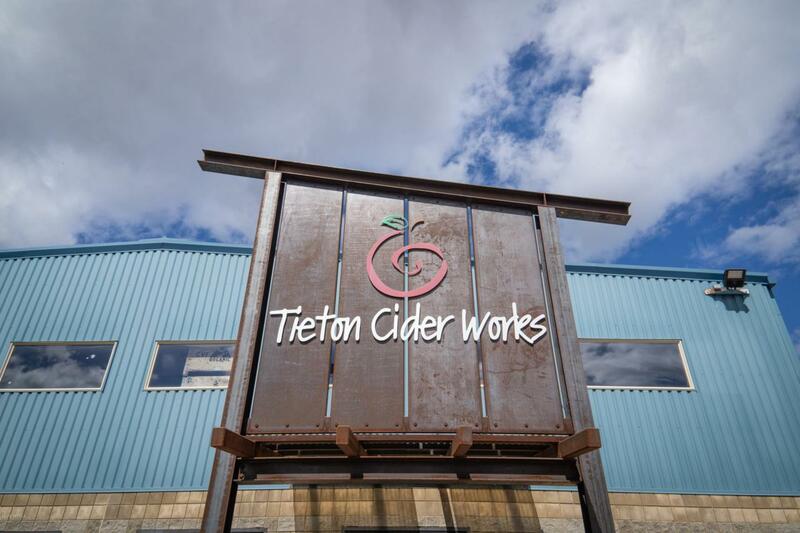 Property is 100% leased with Tieton Cider Works (TCW) occupying 75% of the property with 5 years left on their lease and the other tenant Diesel Tech just renewed for another 5 years. 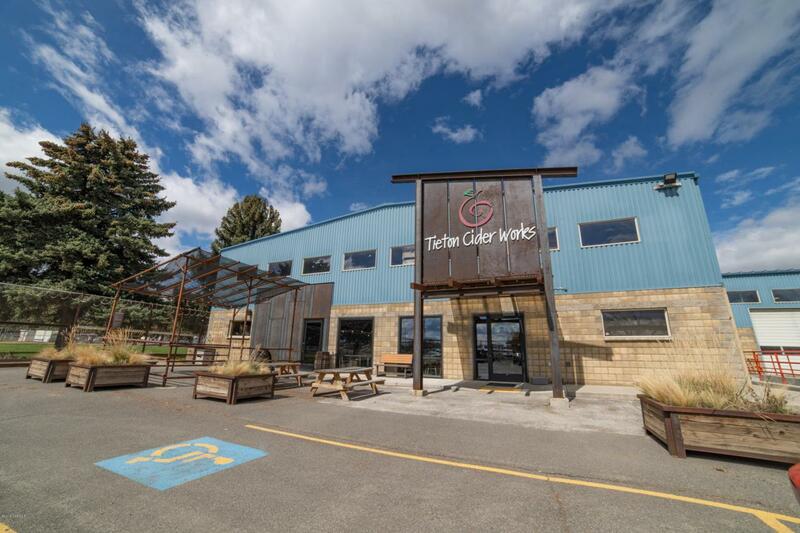 TCW built a beautiful tasting room, added 4 floor drains and a loading dock; their space also includes three 14' ground level doors. 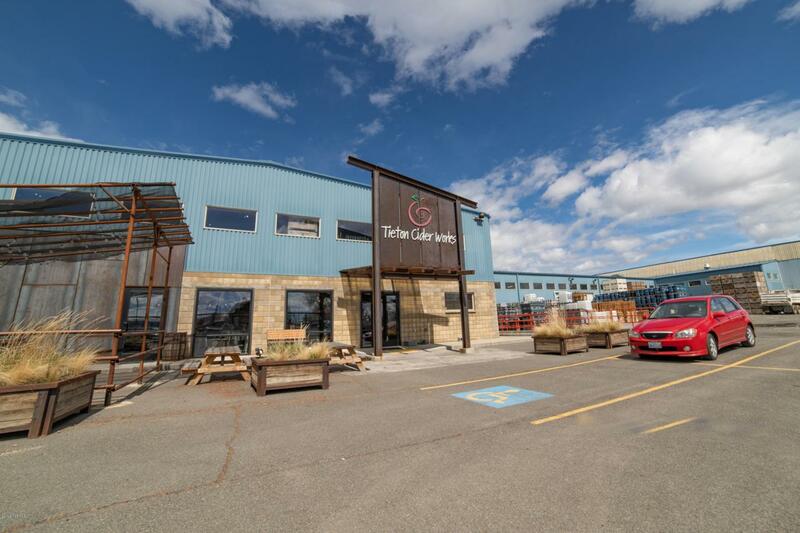 Diesel Tech space has 28' ceilings and the ability to add a 5 on crane. Call Listing Brokers for details.